Southern Minnesota Municipal Power Agency is proud to provide safe, reliable and affordable electricity in an efficient and environmentally responsible manner. For decades, SMMPA and its 18 Members have relied on its main source of electricity, Sherco Unit 3, to provide customers reliable electricity at a fair price. Today SMMPA is developing a diverse mix of generation resources that reduces our dependence on coal and provides a reliable, cost-effective and sustainable power supply. Our generation investments in natural gas, methane, wind, and solar energy produce cleaner power and have dramatically broadened our resource mix. In fact, currently we generate 17% of our electricity from renewable energy sources. In addition to reducing overall emissions per megawatt hour, a diverse resource mix insulates against price swings in the fuel and energy markets. Sherco Unit 3, located in Becker, Minnesota, is a pulverized-coal steam unit put into service in 1987. SMMPA owns 41% (359 MW) of Sherco 3, which serves as the primary source of energy for SMMPA and its members. 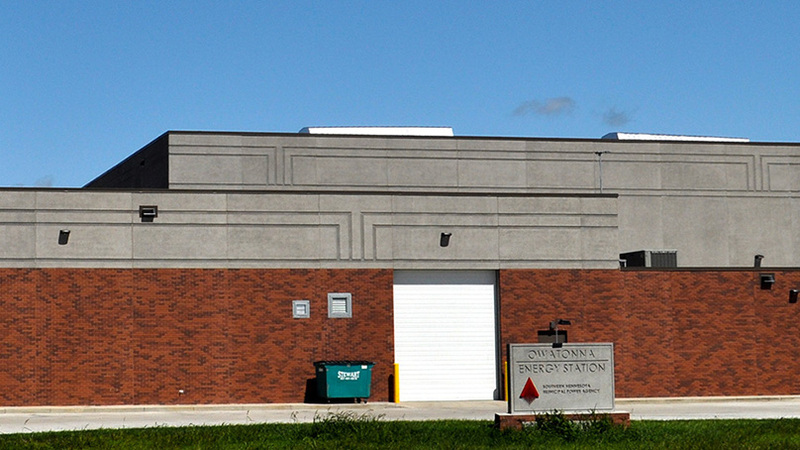 The Owatonna Energy Station (OES) is a 38.8 MW natural gas facility constructed on the western edge of Owatonna that began commercial operation in March 2018. 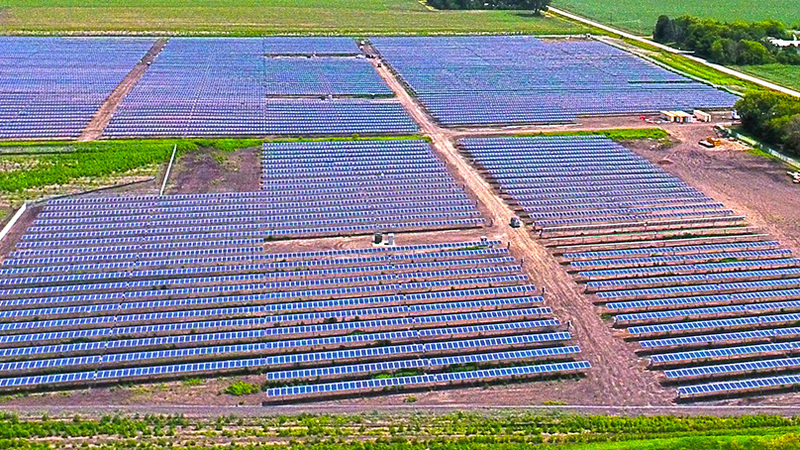 Fairmont Energy Station (FES) was constructed as a 25 MW addition to the existing Fairmont 12 MW diesel power plant, and it came into service for commercial operation in 2013.
purchases all power generated from the 100.5 MW Wapsipinicon Wind Farm through a power purchase agreement with EDF-Renewable Energy (EDF). 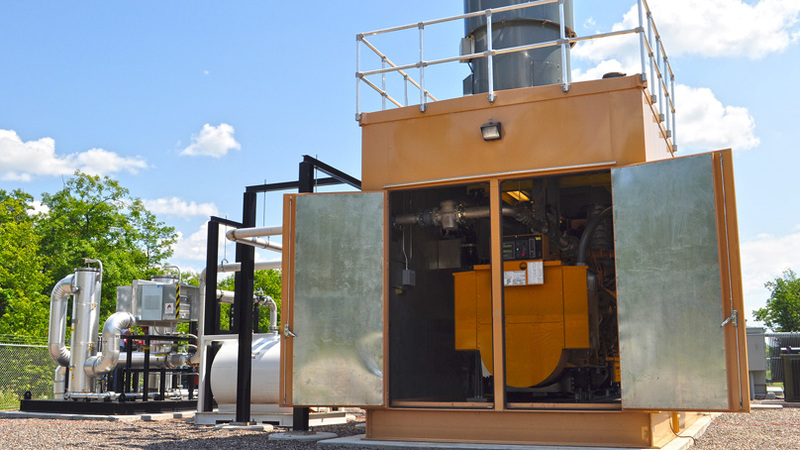 The SMMPA Methane to Electricity Facility is located on a landfill near Mora, and uses methane gas from decomposing landfill waste to fuel a 1.6 MW generator. It has been commercially operational since April 2012. Thirteen of SMMPA's 18 members own local generation that is contracted to SMMPA. 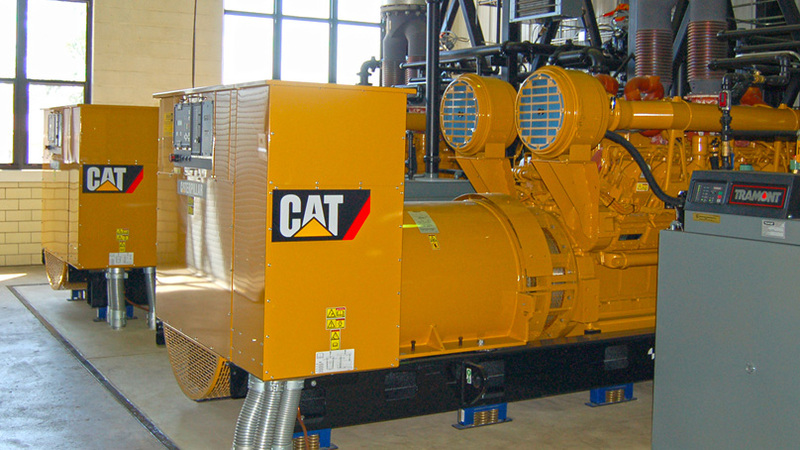 These generators are important capacity resources for SMMPA and provide improved reliability for the member communities.